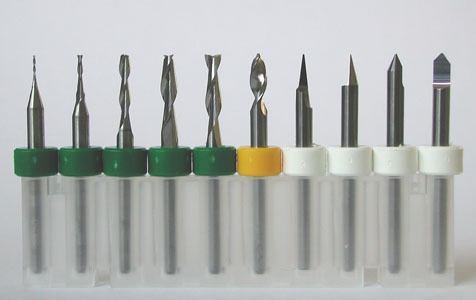 MIPEC high quality tools are especially chosen accordingly to our experiences with PCB milling, drilling and cut-outs on 4MILL machines. 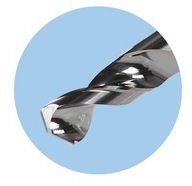 Specially designed for our machines, these milling, drilling, and contouring bits are highest-quality carbide. 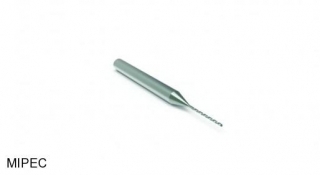 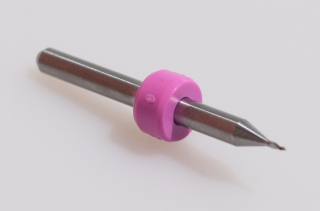 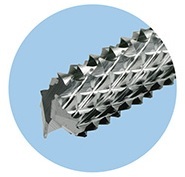 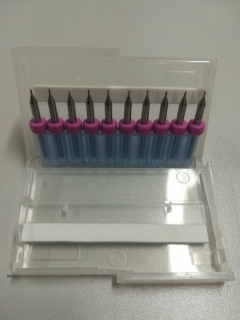 This ensures the longest possible life, perfect cuts, and excellent hole wall quality. 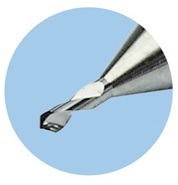 For surface work we use 36mm long tools (engraving and milling bits and end mills). 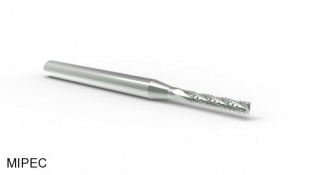 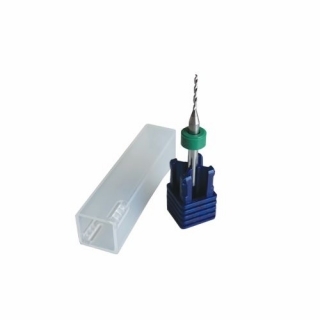 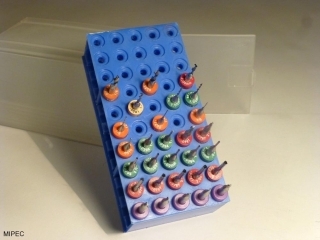 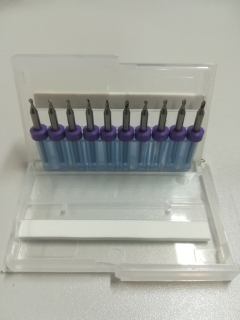 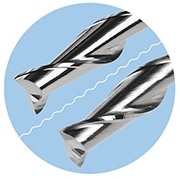 For penetrating work we use 38mm long bits (contour routers and drill bits).